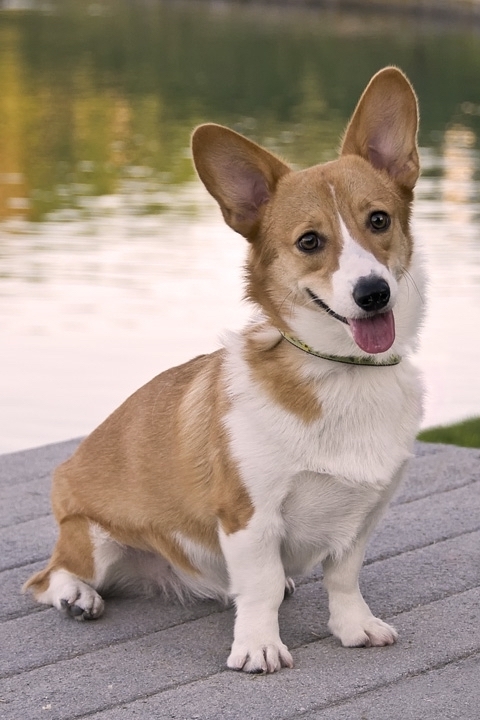 We welcome and appreciate your interest in providing a good home for a Pembroke Welsh Corgi. Corgis are not a common breed. Because of this, relatively few corgis end up in rescue situations. Occasionally though, corgis need our help to find new homes. Many corgis come into our rescue because of a lack of attention or training. If you have lots of time and love to share with a special corgi, adopting a corgi from rescue may be right for you. The majority of the corgis adopted through our rescue are age 3 and older. The more flexible you can be, especially with criteria such as the age and gender of the corgi, the more likely it is that you could be matched with one of our rescue corgis. All rescue corgis are spayed or neutered and are current on their vaccinations, before adoption. Each corgi is also evaluated, to help us identify the right home. After careful evaluation, we strive to place each corgi into a loving, suitable home, to become a family member and companion. The needs of each corgi are primary, not the date of the submission of an application. If a corgi in our rescue seems like a match for an applicant, a home visit is done prior to adoption. This visit helps confirm the home is the right match for the rescue corgi. After the successful home visit, a meet and greet is scheduled with all family members (including any other dogs). The first step in our adoption process is to complete and submit our Pre-adoption Application. The purpose of this application is to ensure a compatible match between the corgi and the new family. Our goal is a match that will last a lifetime. If you choose to submit an application, we’ll get back in touch with you if a corgi comes along who might be a match for your circumstances. 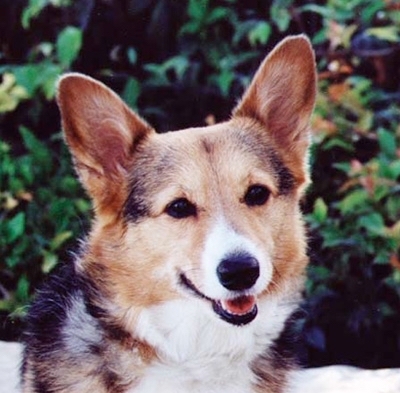 If you have questions in the meantime please E–mail Corgi Rescue. Please Note: Our rescue corgis are not posted on this web site. We attempt to match corgis with applicants on our interest list, before posting any corgis on Petfinder. If you would like to be on our interest list, please complete and submit the application.